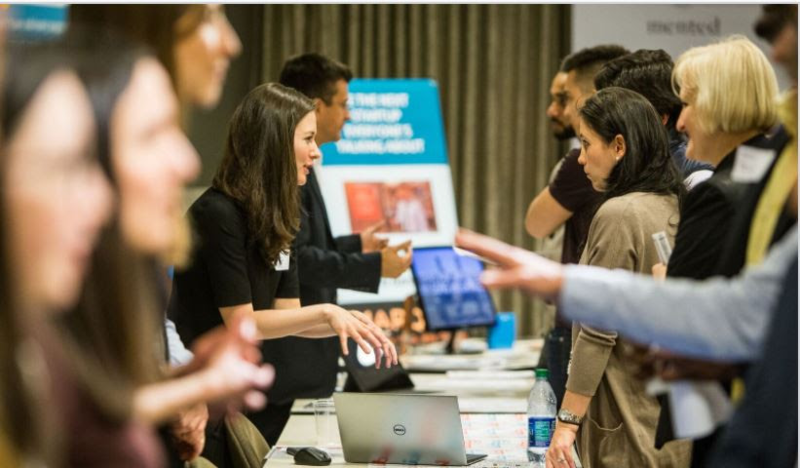 Meet 34 HBS Founders at our unique regional showcase event! Learn about their new ventures in fintech, edtech, health, fashion, food industries and more. Gain exposure to NYC’s vibrant startup ecosystem, make contacts with Angel Investors & VC’s. Don’t miss this intimate, first look at the emerging superstars who have been accepted into this year’s Harvard Business School Alumni New Venture Competition. 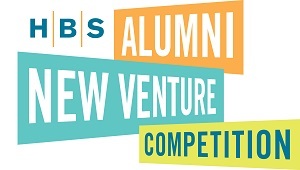 The Harvard Business School Alumni New Venture Competition (NVC) is an annual, global startup competition that serves as a launch pad for innovative companies founded by HBS alumni from around the world, providing cash prizes, in-kind services and exposure to potential investors, mentors, and advisors. The HBS Club of New York runs the competition for the New York & Northeast region, which has the largest number of participants globally. Our previous winners and finalists grew to become some of the most notable startups from the New York area, and we routinely organize and host NVC events that feature successful founders and top New York investors.